With many companies focusing on expanding their global footprint, the need for a mobile workforce continues to be a priority. For US Citizens and Green Card Holders there are certain tax opportunities that may reduce or eliminate the double taxation that can occur as a result of these situations. 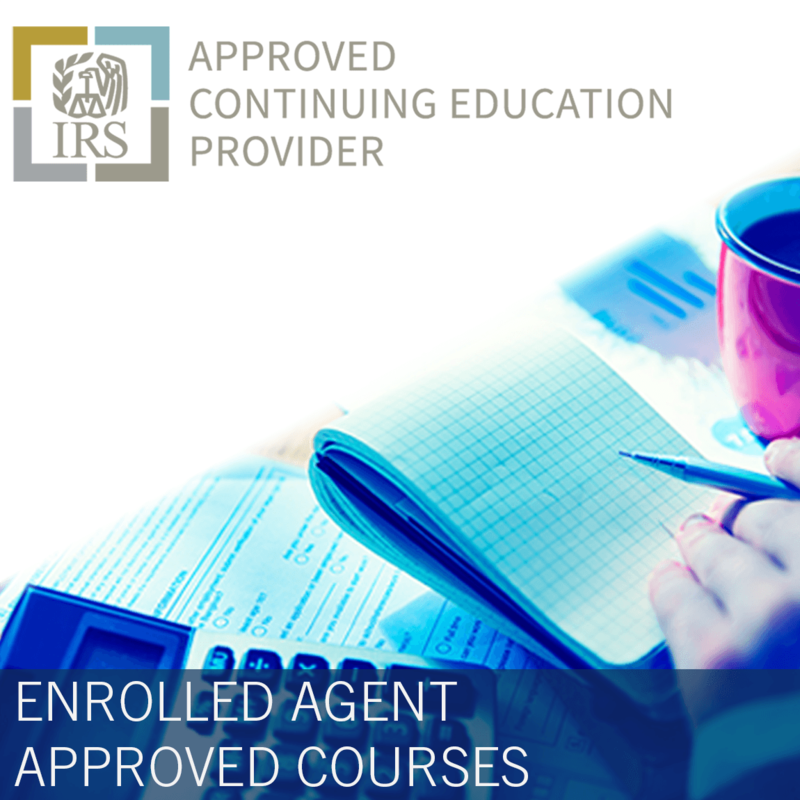 During this course, we will begin to uncover many of the mysteries of this particular tax filer. 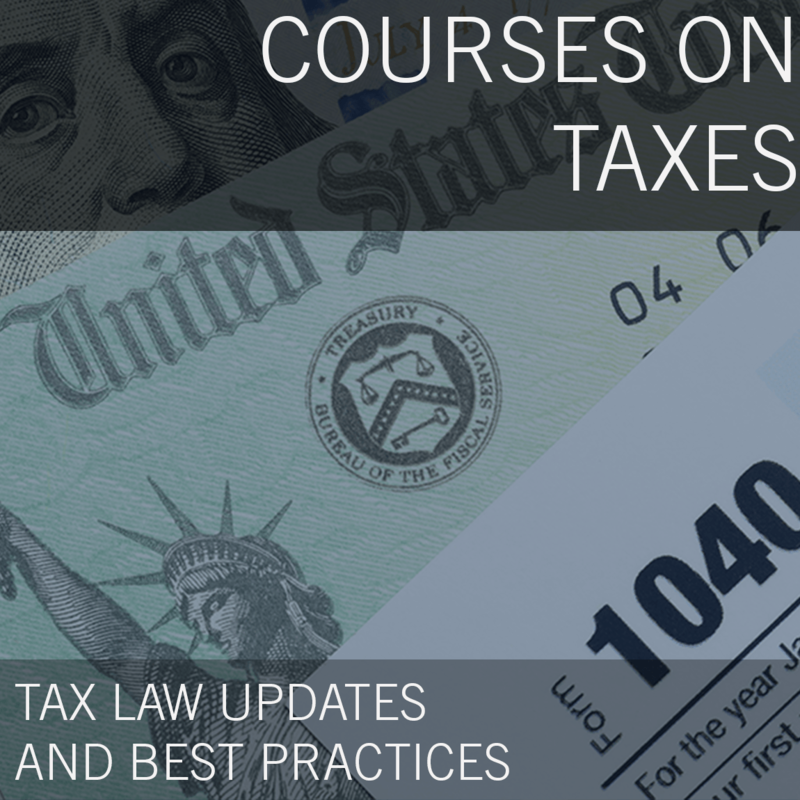 In addition, this course will help you begin to understand what tax positions will be most beneficial in these situations. Discuss the Foreign Earned Income Exclusion. Discuss the Foreign Tax Credit for Individuals. Discuss the difference between US Source and foreign source income. Discuss state tax issues relating to expatriate filers. Katrina started Haynes & Associates in 2015 and also works as the Global Mobility Tax Manager for The Coca-Cola Company. She has 17+ years of experience serving clients with a global workforce, providing tax, compensation and mobility consulting to a wide range of multinational companies with operations in numerous tax jurisdictions. At Haynes and Associates, we are focused on providing high quality tax and consulting services at reasonable prices. Katrina C.M. Haynes, CPA has over fifteen years of experience providing US citizens, US Green Card Holders and foreign nationals with tax consulting and compliance services at some of the largest accounting firms in the world. 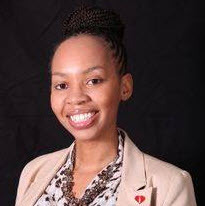 She is a Certified Public Accountant (CPA) that holds licenses in multiple states and is an active member of the American Institute of Certified Public Accountants (AICPA) as well as the National Association of Black Accountants (NABA). In addition to tax services, we also offer a series of consulting services to assist individuals and small business owners. Overall, our goal is to provide each customer with whatever they need to be successful and give them peace of mind. Our goal is for our clients to relax and let Haynes help you!